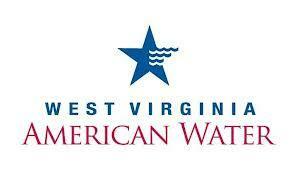 Businesses in Charleston may soon be allowed to reopen, but West Virginia American Water customers will still have to wait- maybe as long as days- before the “do not use” advisory is lifted. Kanawha Charleston Health Department Director Dr. Rahl Gutpa said the county health department will begin reviewing plans from businesses that can show they can safely reopen their doors. He said they will have to find an alternative source of water to be approved and will go through onsite reviews for safety. 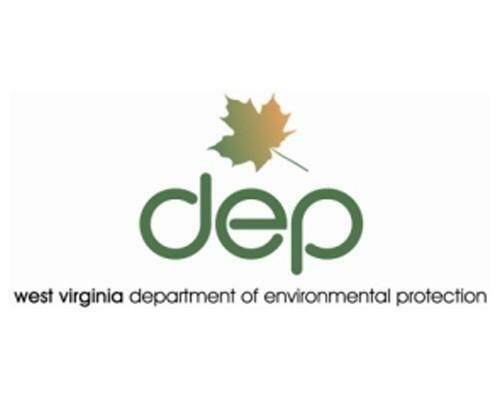 The West Virginia Poison Control Center has received nearly 800 calls from concerned residents since a chemical spilled in the Elk River. As Gov. 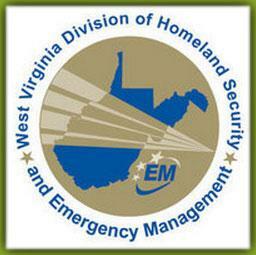 Tomblin's state of emergency remains in effect, the West Virginia Department of Homeland Security & Emergency Management is ask asking residents of the nine affected counties to contact their local emergency management offices for information on available and safe water resources. 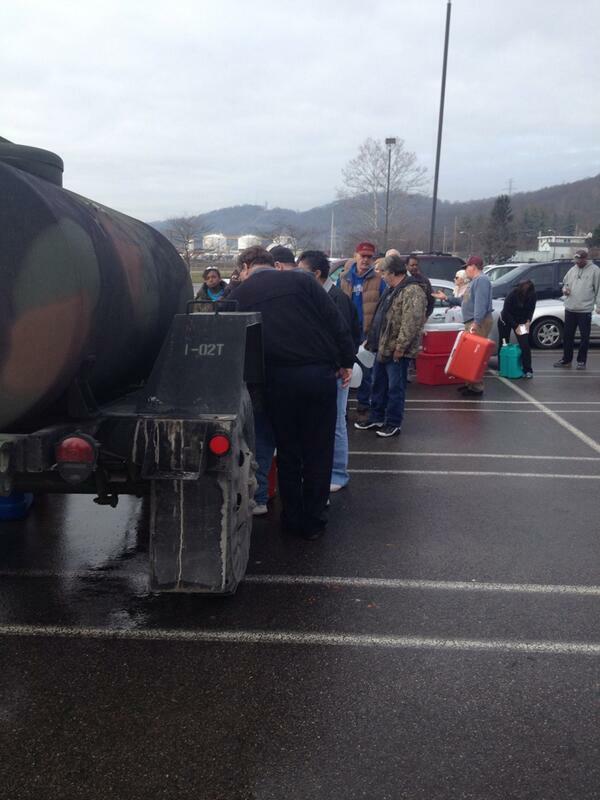 Major questions remain in the chemical spill from Freedom Industries, Inc. in the contamination of West Virginia American Water supplies across nine counties. 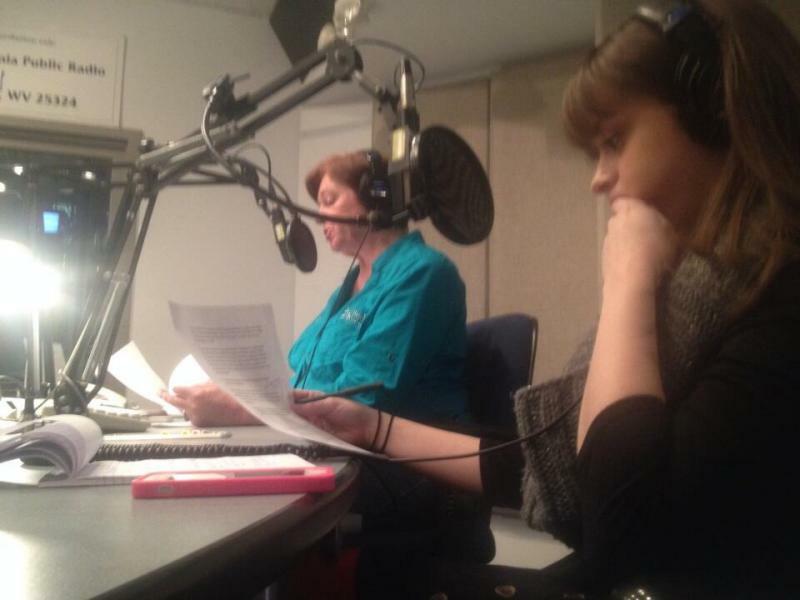 West Virginia Public Broadcasting news director Beth Vorhees interviews Mark Glass from Downstream Strategies, Ashton Marra reports on the recent press conference at West Virginia American Water, and Dave Mistich gives a run down of activity on social media. Stream the audio above to find out the latest from our Charleston news bureau and be sure to follow @wvpublicnews. Governor Earl Ray Tomblin has issued a state of emergency and West Virginia American Water is telling more than 100,000 customers (about 300,000 people) in Boone, Cabell, Clay, Jackson, Kanawha, Lincoln, Logan, Putnam, and Roane counties NOT to ingest, cook, bathe, wash or boil water. Water in this coverage area is okayed ONLY for flushing and fire protection. With the challenges of a tight budget year ahead, the first goal was immediately understood because balancing the state budget is mandated by the constitution. Democratic legislative leaders won't back Attorney General Patrick Morrisey's call for more audits of the West Virginia Legislature, state office holders and agencies. 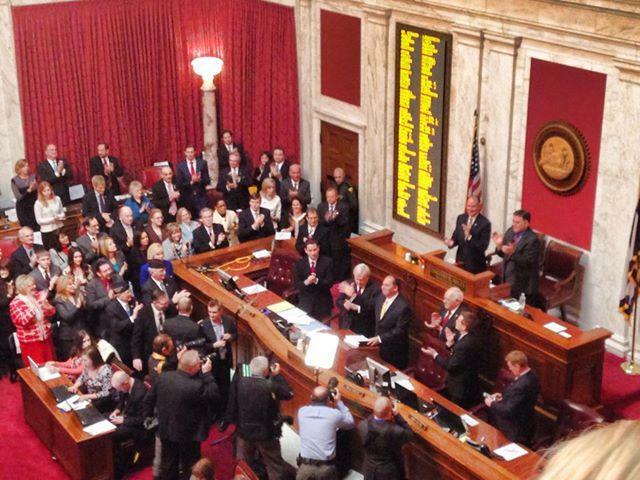 Governor Tomblin announced a 2 percent pay raise for teachers during his State of the State Address, but union representatives say the state needs more to keep quality teachers in the classrooms. 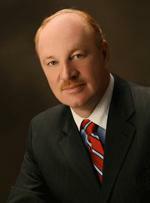 West Virginia Education Association President Dale Lee said he was glad to hear education is still a top priority for the governor this legislative session, but thinks more can be done for teacher pay. “We will continue to work with the House and Senate to see if we can improve on that two percent realizing that it’s a starting point,” he said Wednesday. 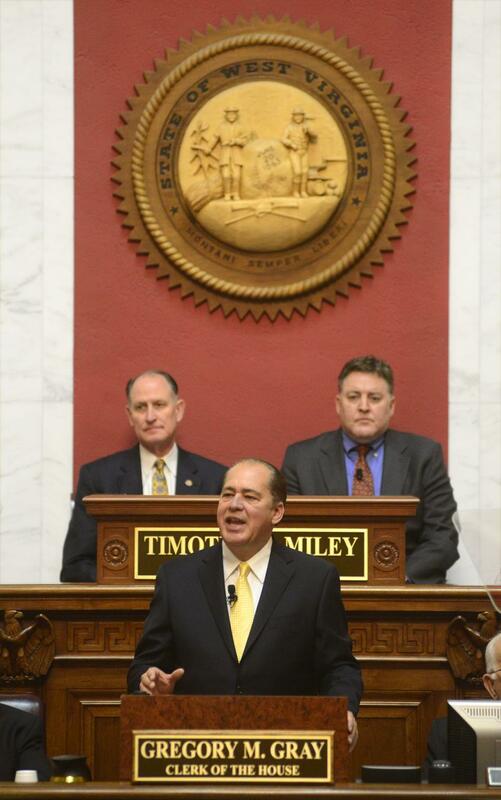 In his fourth State of the State address, Governor Earl Ray Tomblin touted his administration's accomplishments over the past year, including multiple multi-million dollar investments made by some major international corporations in the final months of 2012. But his main focus was moving the state forward, his goals for the upcoming legislative session, and, perhaps most importantly, his thoughts on how to accomplish those goals in an obviously tight budget year. 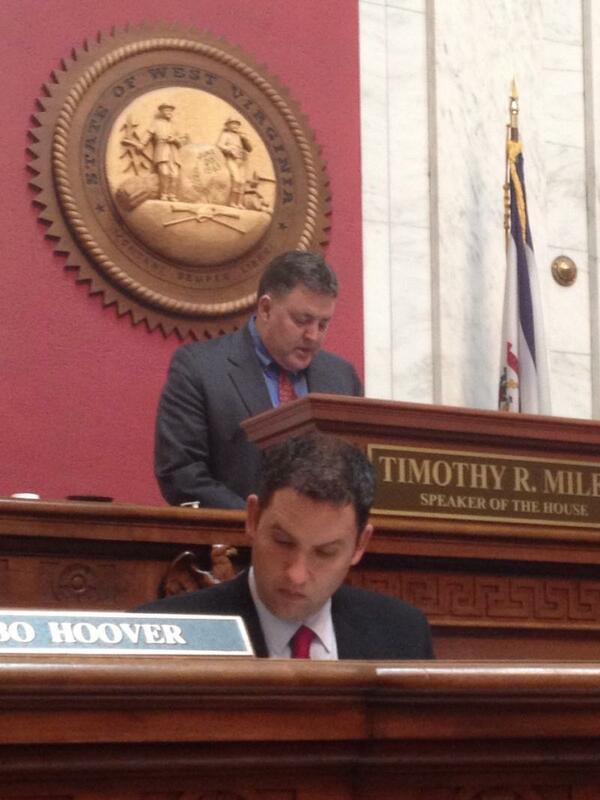 “Governing, like gardening, takes planning, patience and foresight,” Tomblin began. The 81st House of Delegates began its 60-day session Wednesday at the Capitol. After most of the general housekeeping was taken care of, the delegates introduced 15 bills, both new and interim, to be sent to the various committees. HB 4003. Granting dual jurisdiction to counties where a student who lives in one county and attends school in another in order to enforce truancy policies. HB 4009. Permitting institutions of higher education to perform background checks. A former Fairmont State University official faces up to 13 years in prison after pleading guilty to embezzlement and tax charges. Forty-five-year-old David A. Tamm of Parkersburg pleaded guilty Wednesday in federal court to embezzling from a state agency receiving federal funds. He also admitted falsely reporting less income than he received on his 2012 federal income tax return. State regulators have issued a pollution violation notice to an oil and gas drilling company following a tank explosion at a Tyler County well site. The Department of Environmental Protection said Wednesday that the tank ruptured on Jan. 2 at Jay-Bee Oil & Gas' Lisby gas well pad. Fluid leaked from the tank onto grounds surrounding the well pad. 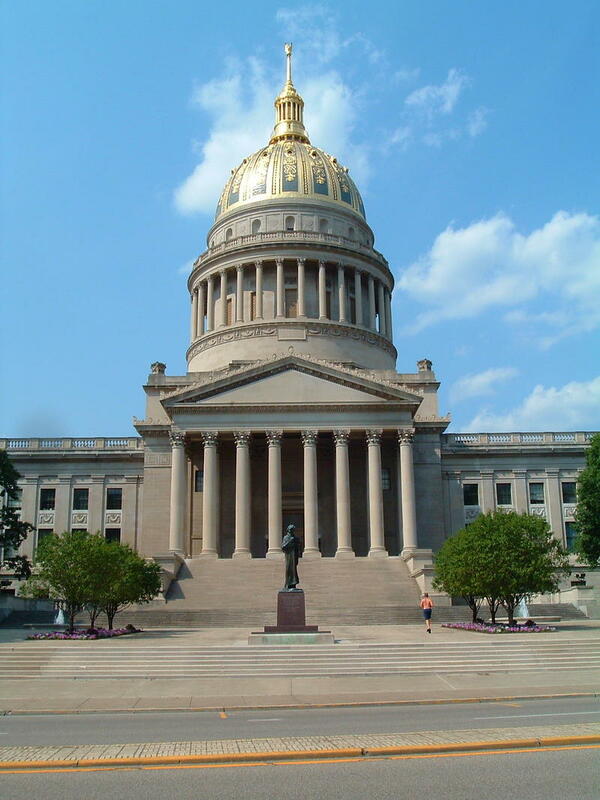 The West Virginia University College of Business and Economics presented their state economic outlook to lawmakers Wednesday. 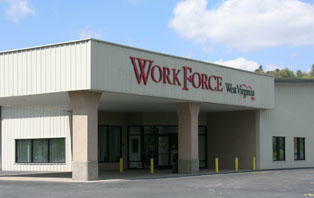 The report says West Virginia is seeing growth in the areas of employment and per capita personal income. According to the study, approximately 3,000 jobs were added in the past year, with the natural resource and mining sector contributing most to the increase. 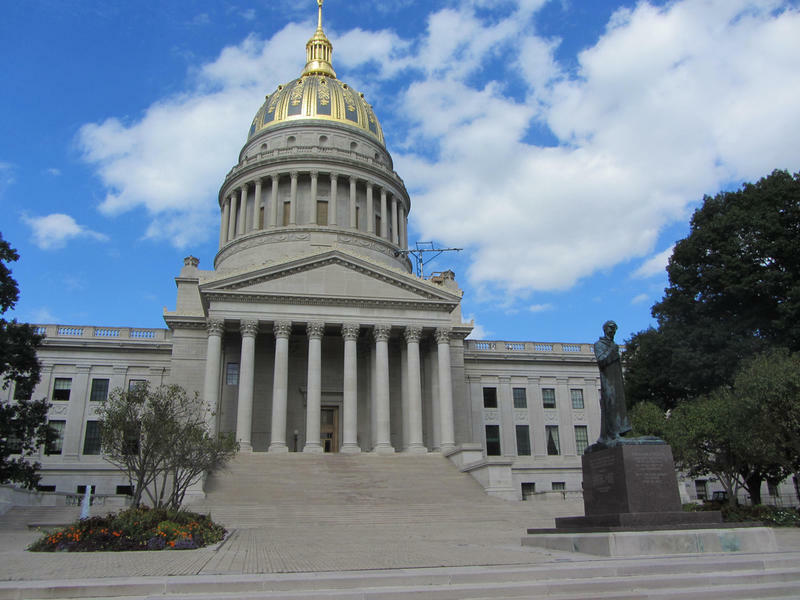 The results of a preliminary legislative audit have found evidence of mismanagement of a $5 million revolving loan program administered by the West Virginia Department of Agriculture. A private prison company in Kentucky said Monday it can house West Virginia inmates for less than the state Division of Corrections. Kentucky’s Corrections Corporation of America said in a bid opened by the state Purchasing Division it can house up to 400 West Virginia prisoners in its Beattyville facility for $59.80 per day. It costs the DOC around $65 per day to house prisoners at an in state facility according to division Commissioner Jim Rubenstein. West Virginia University's Board of Governors has approved a 20-member committee to search for the university's next president. 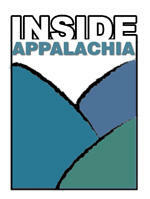 The House of Delegates leadership plans to focus on government accountability and integrity during the 2014 legislative session. 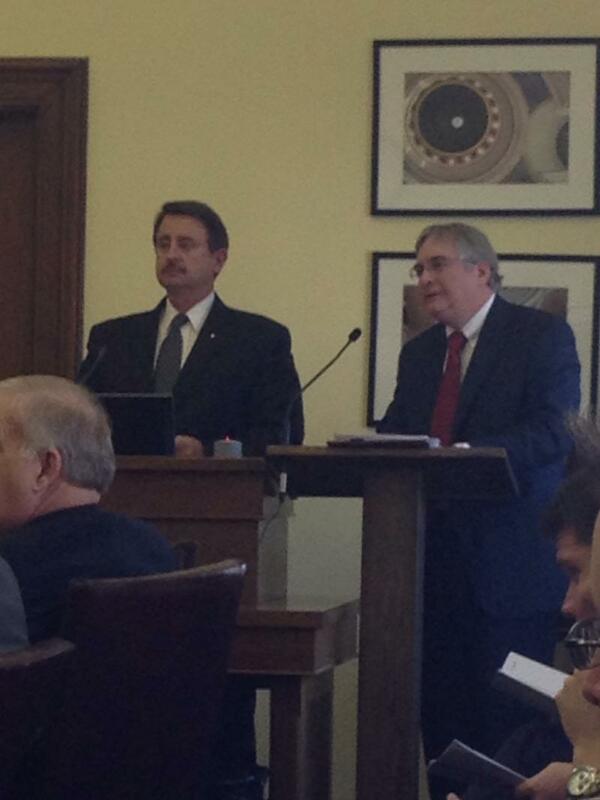 House leaders unveiled a platform on Sunday that includes fraud reporting and state purchasing reforms. Several measures are aimed at the Attorney General's Office. One would require all money received by the state through settlements to go into the General Revenue Fund to be appropriated by the Legislature. Another would require a case to be assigned to outside counsel if the attorney general has a conflict of interest. 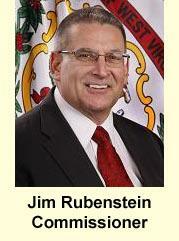 Kentucky lawmakers face tough money decisions this year. Is West Virginia moving from blue to red? Some Pennsylvania artists find a good use for acid mine drainage. And bird counters are documenting the winter population. The results of a legislative audit of the state department of Agriculture is being turned over to federal authorities. After learning of findings of suspicious activity within a legislative audit, Senate President Jeff Kessler and House Speaker Tim Miley ordered the Legislative Auditor to turn over the information to the U.S. Attorney's Office. 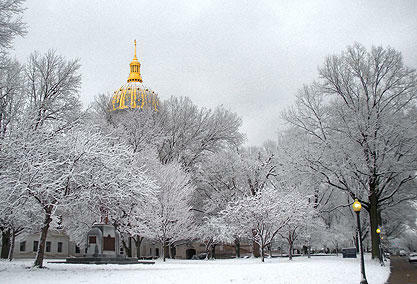 Is this the 1980s all over again for West Virginia – or is it just a temporary blip? That’s the question I have after learning the state lost population last fiscal year. In fact, West Virginia lost more people that any other state – 2,376 – according to a new census estimate. The only other state to see a population decrease, Maine, lost 199 people. The truth is, West Virginia’s population has been pretty static since the 1930s, when it reached 1.8 million for the first time. Since then, it’s gone up and down a bit, but always returned to that same number. Charleston is on the verge of recording its lowest number of murders in two decades. The Daily Mail reports that with less than a week left, the city has recorded just one murder in 2013. That's down from 10 last year. 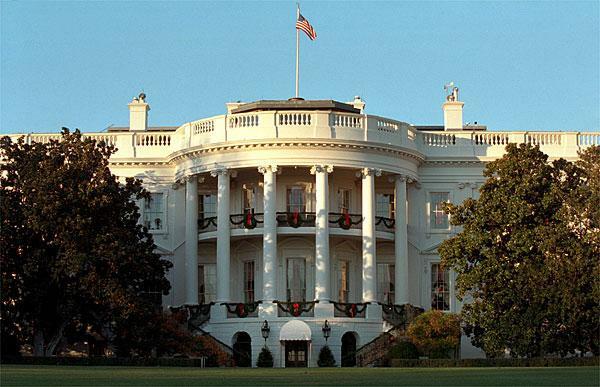 The Moorefield man who threatened the White House has been sentenced to 10 months in prison. Federal prosecutors say 46-year-old Patrick S. Crites was remanded to the custody of U.S. marshals last week after being sentenced in U.S. District Court in Elkins. Crites was charged with transmitting threatening communications in interstate commerce in November 2012. The State Journal reports that Crites admitted to sending a threatening email to the White House. Nearly 7,000 West Virginians who receive long-term federal unemployment benefits will be cut off at the end of the week. Without an extension, federal funding for the benefits will run out on Dec. 28. The benefits are available for people unemployed for at least 26 weeks. David Watson with Workforce West Virginia tells the Charleston Daily Mail that more than 1,300 recipients of federal jobless benefits live in Charleston. 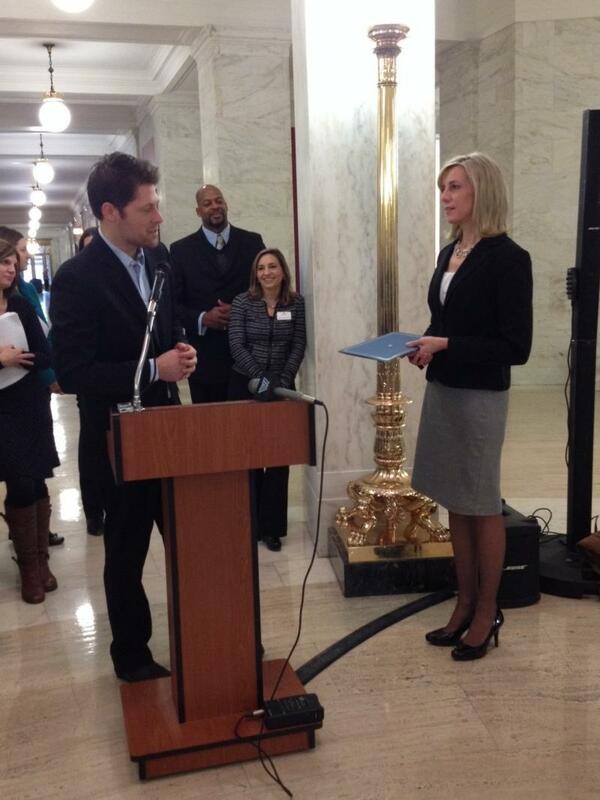 Huntington and Beckley each report more than 500 recipients. 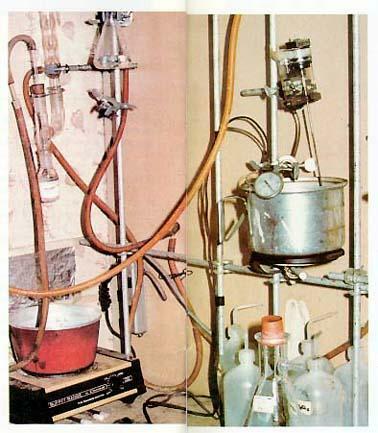 West Virginia lawmakers are taking another look at the state's reimbursements to property owners for cleaning up methamphetamine labs. 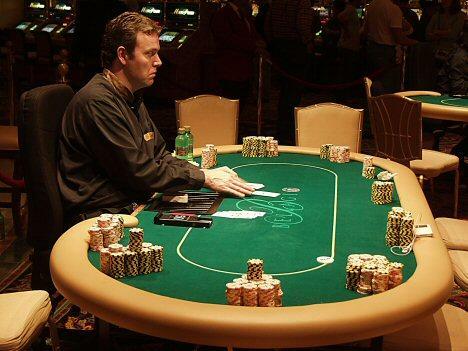 Under a 2007 law, the reimbursements are made through the Crime Victims Compensation Fund. Federal mining regulators issued more than 290 citations during October and November impact inspections. The U.S. Mine Safety and Health Administration says it also issued 21 orders following inspections at 18 coal mines and three other mines. The West Virginia Lottery Commission has approved the use of electronic touch screens at the state's racetrack casinos as an option for betting on live table games.